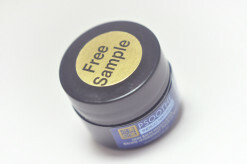 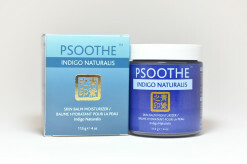 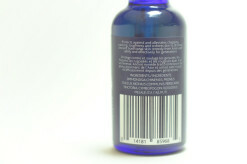 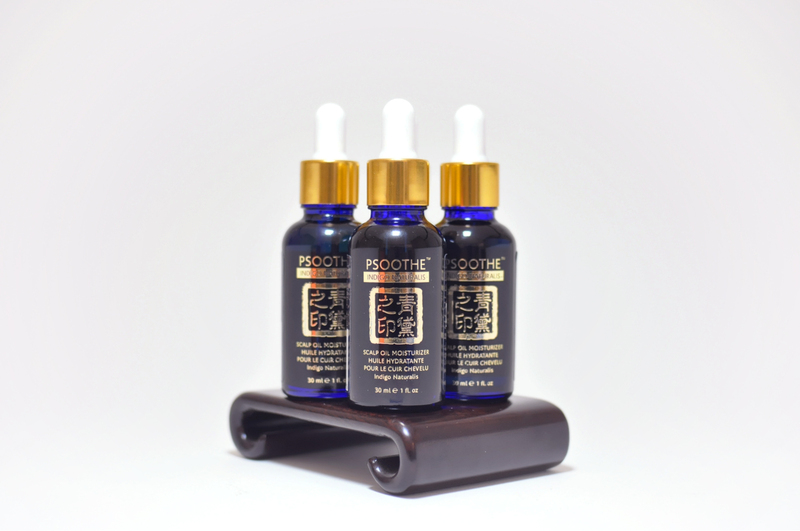 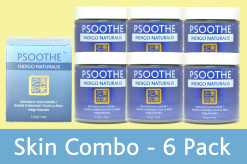 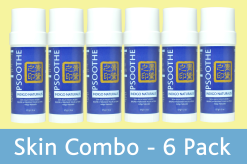 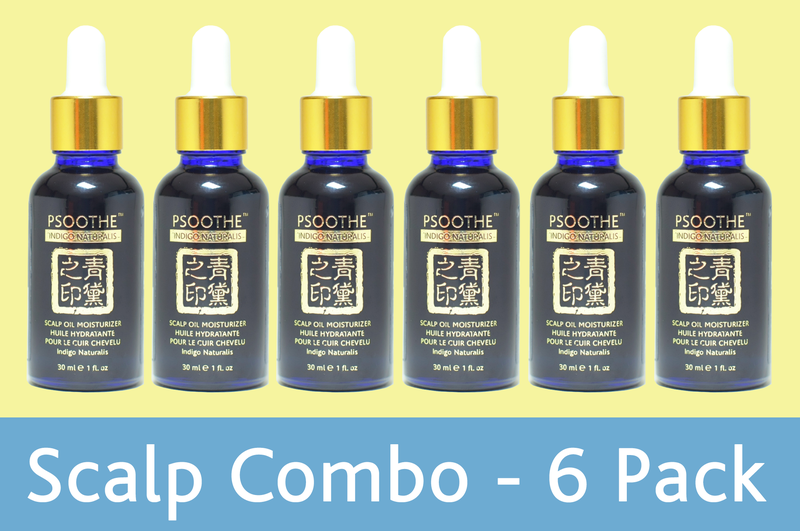 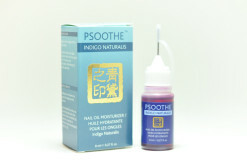 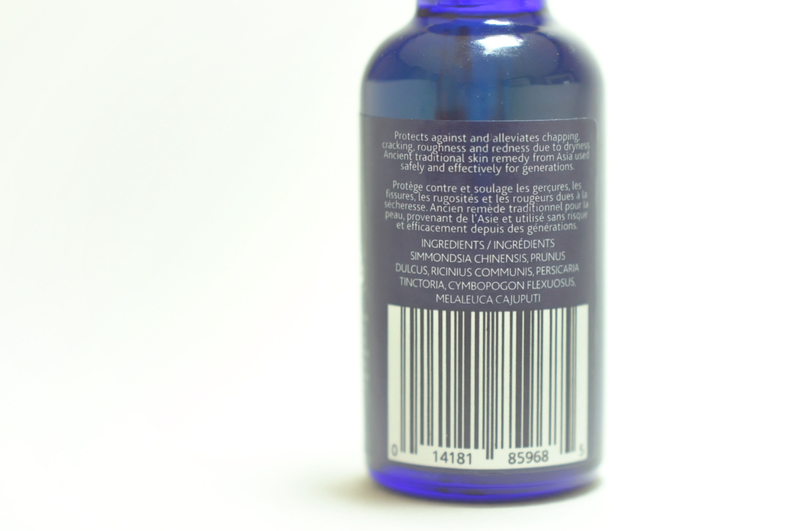 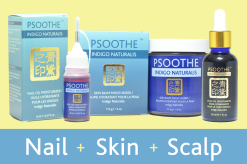 If you are looking for a discount on our indigo scalp oil this is the special offer for you! 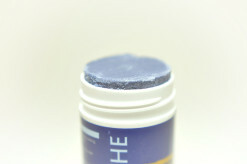 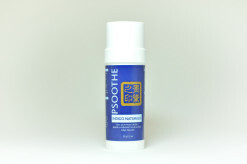 Protects against and alleviates chapping, cracking, roughness and redness due to dryness. 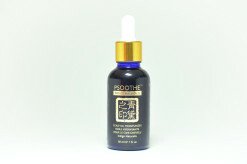 Ancient traditional skin remedy from Asia used safely and effectively for generations. 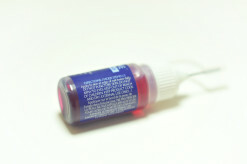 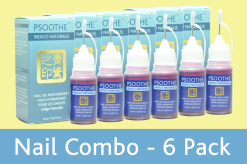 Apply to scalp with dropper three times daily. 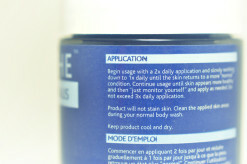 KEEP PRODUCT COOL AND DRY.